All the stars are closer in the Stella McCartney Kids™ Cut Stars Dress. Chic design with embroidered star overlay. 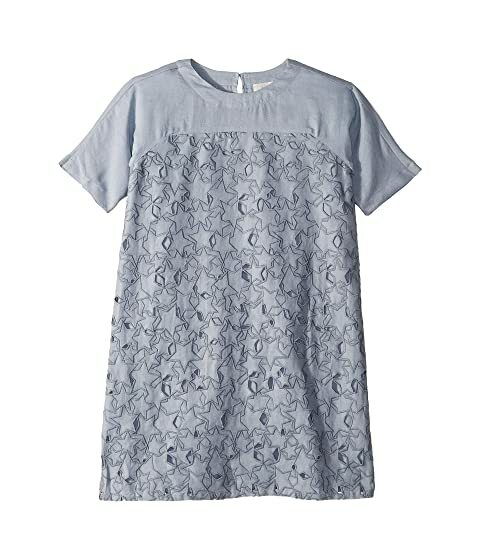 We can't currently find any similar items for the Cut Stars Dress (Toddler/Little Kids/Big Kids) by Stella McCartney Kids. Sorry!